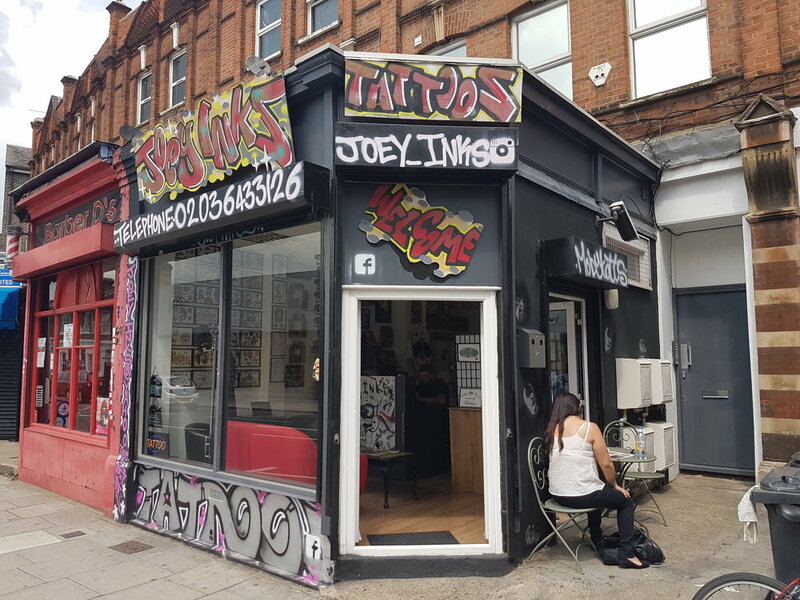 Joey Inks is an independent tattoo shop in Lewisham, South London. 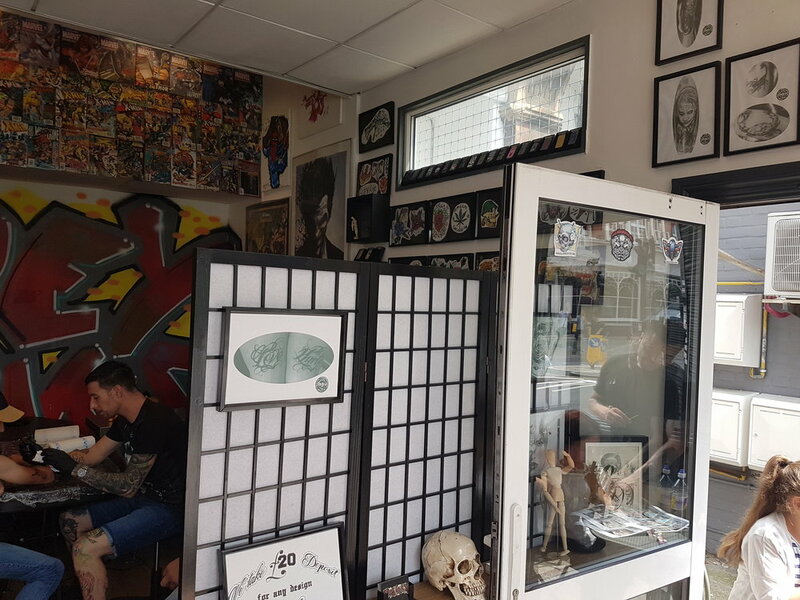 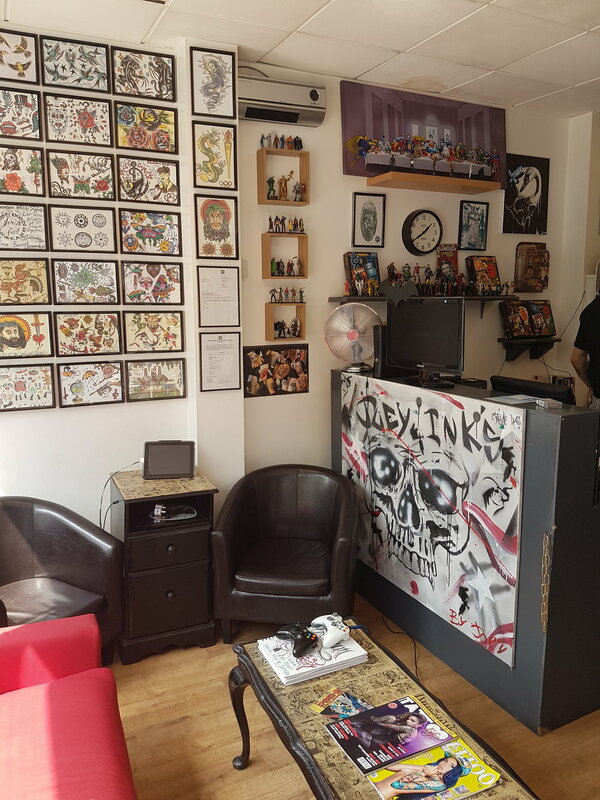 New to the tattoo scene in Lewisham, this group of talented tattoo artists have a keen interest in all things art-related and hope to add to the well established South East London art scene. 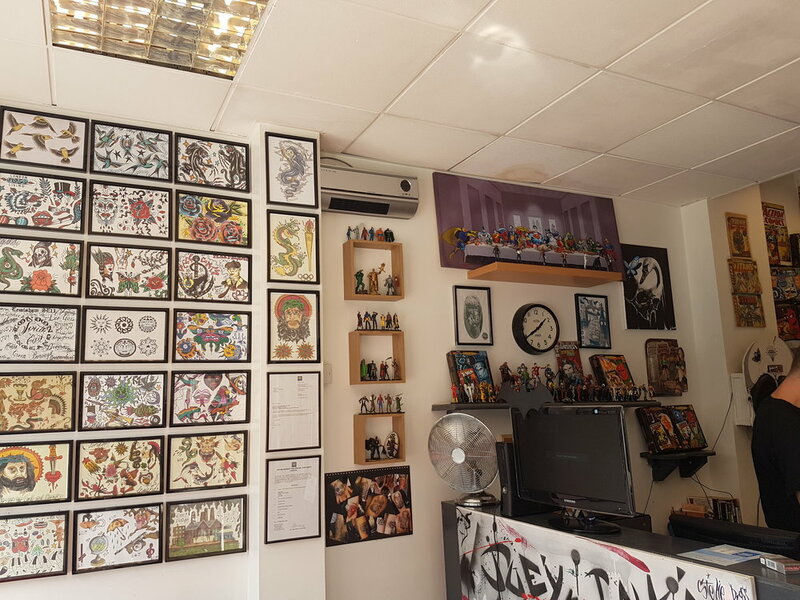 Fun, helpful and friendly both in their personal lives and as professionals, there are few tattoo parlours that offer such an honest, dynamic and professional service.